those tied cloth wreaths are always so cheery. Hope you have recovered some eqilibrium after the bad day/s. 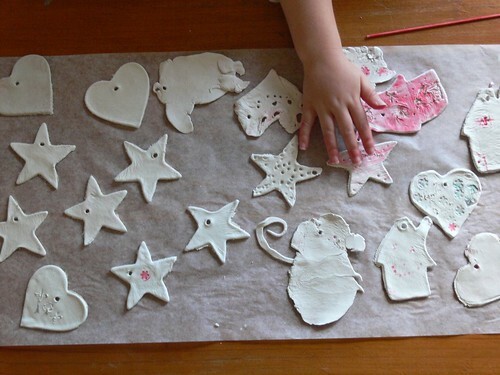 happy decoration making - i need to get a batch of salt dough on the go i think. I have wondered what fantastic mr fox was like, I will put it on the list now! 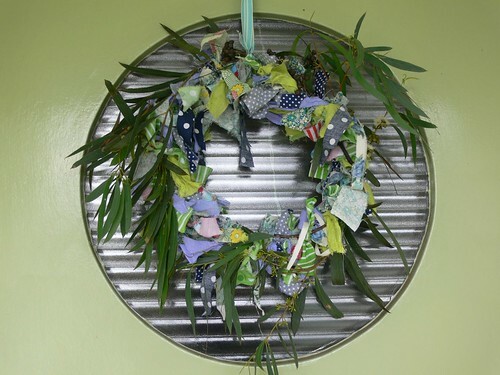 Love the wreath, not sure if we will get to doing one this year, tree decorations coming up next week for us too!